Last Wednesday, upon leaving the Castle Dome Mine area (and back down the 10 mile/50 minute washboard! ), Nikko and I continued north on Hwy 95. 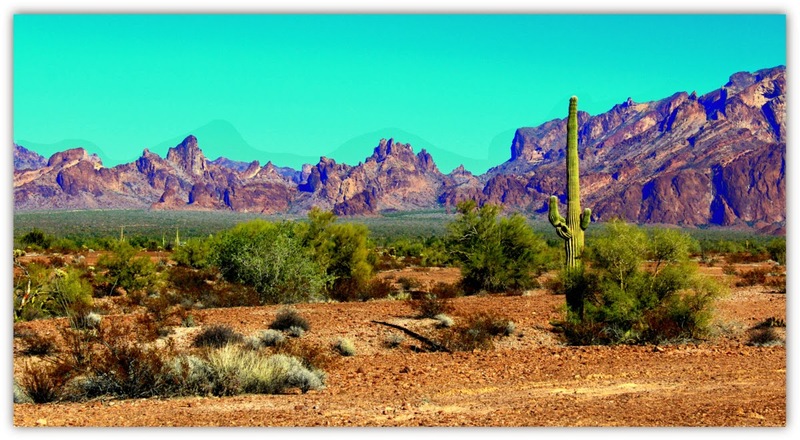 We were quickly driving parallel to the Kofa National Wildlife Refuge. 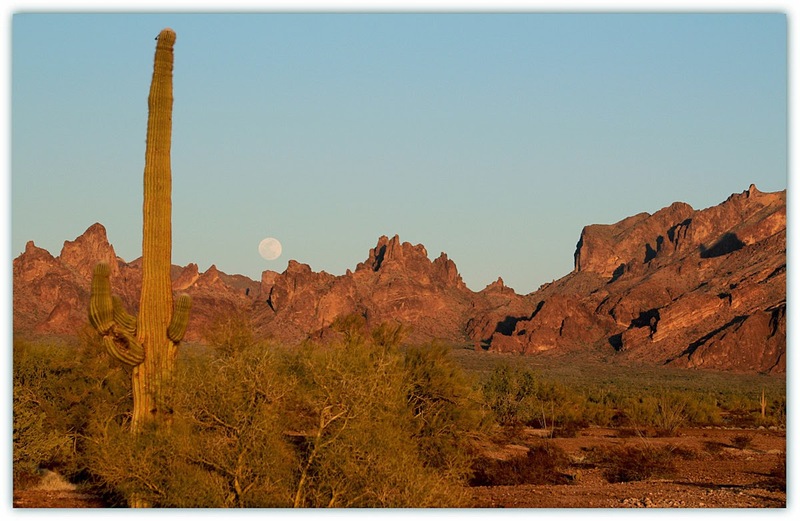 The Kofa Mountains rise abruptly from the plains of the Sonoran Desert. This 664,327 acre refuge was established in 1939 for the conservation of desert bighorn sheep and other native wildlife. Interestingly, even tho' this is a wildlife refuge, with the proper licenses and permits, hunting of bighorns, mule deer, cottontail rabbits, quail, fox, and coyote is permitted. 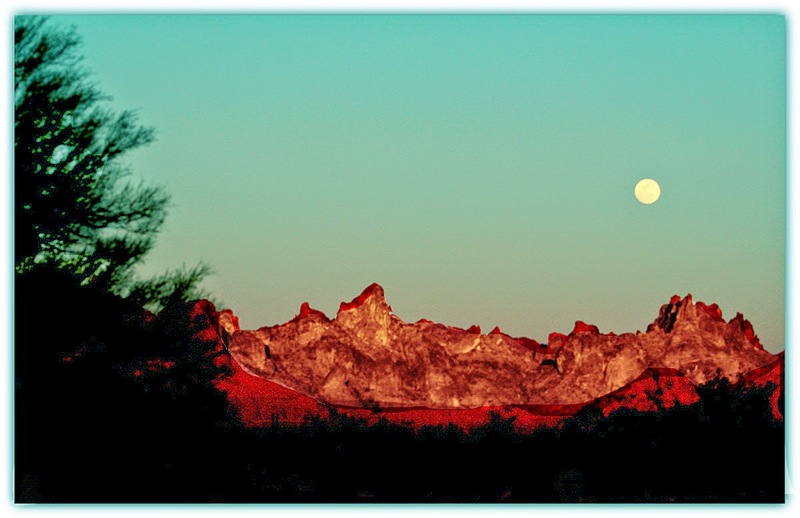 "Kofa" comes from the contraction of 'King of Arizona', which is the name of a profitable gold mine in the which operated between 1896 - 1910. 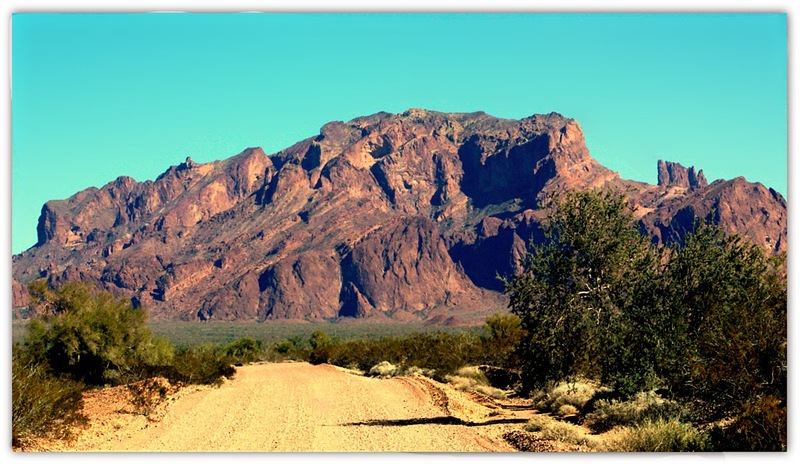 Our destination was about 30 miles up 95 to Palm Canyon Road...the northern region of Kofa. I was hoping the gravel road would be somewhat better than what we had encountered going to Castle Dome....and it was! Thank goodness! We are headed directly towards Signal Peak...the highest point (4,877') in the region. 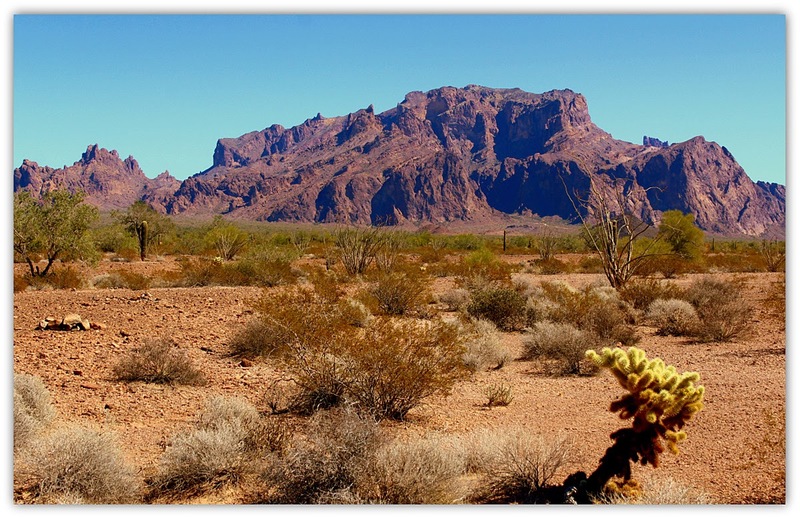 Free camping for up to 14 days/year is permitted on Kofa land, however, there are few access points and you must stay within 100' of the gravel road. Being such a large area, it would be impossible for rangers to watch for visitors who may want to hideout and "live" here, ongoing, for free...and the likelihood of fires in hard to reach areas would be high. So, we head up Palm Canyon Road a few miles and finally see an access area on the left side of the road that is very flat and will suit us just fine. The rocks in the site area are compacted. Relatively speaking, it's almost "paved"! This is a view from our doorway....pretty nice! Looking back at 'the house'..... just us! 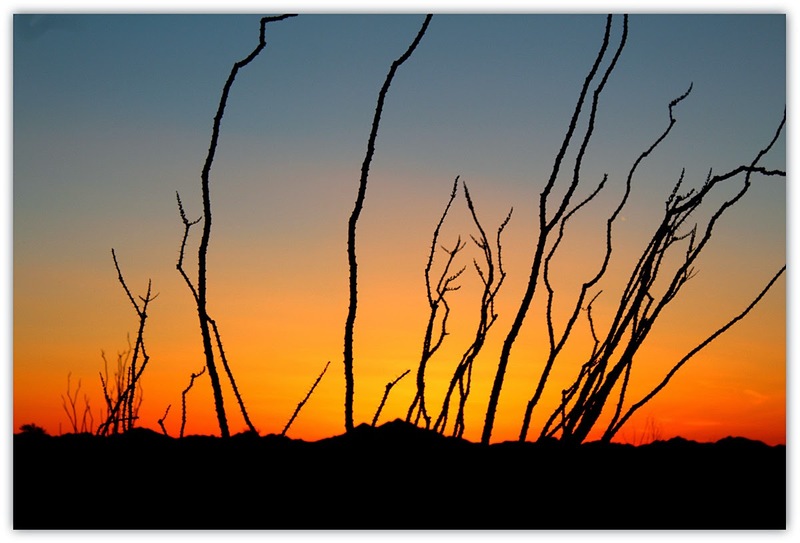 Along with wildlife, there are different types of cacti here on the refuge. 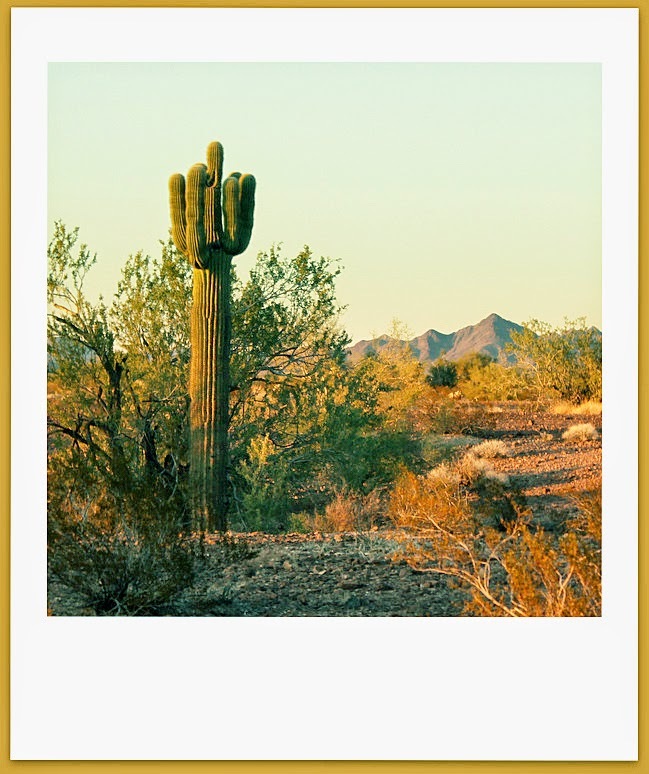 Towering saguaros (my favorite!) 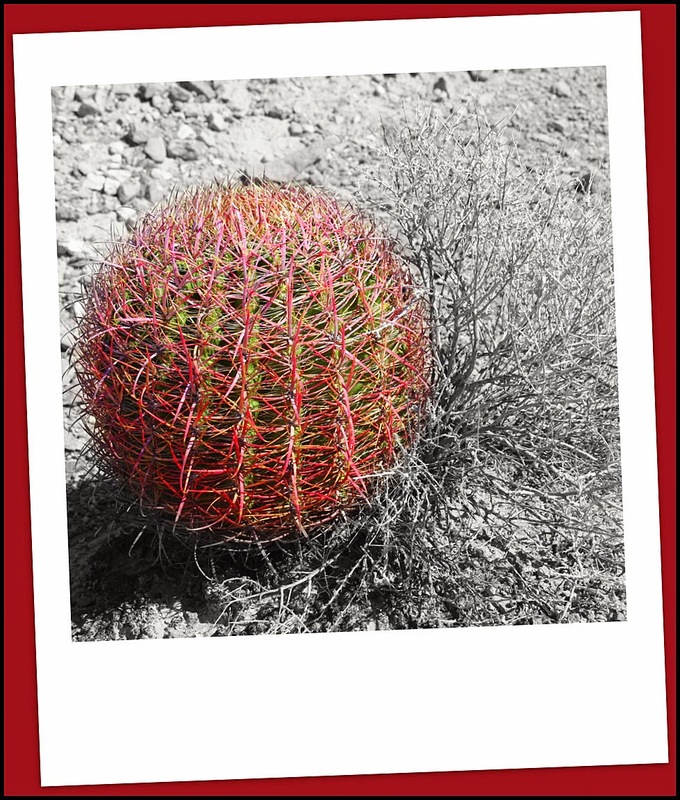 reach up to 50' in height while pricklypear, cholla, barrel and hedgehog cacti grow closer to the ground. There were two reasons for taking this mini "vacation" away from the BLM for a few days. 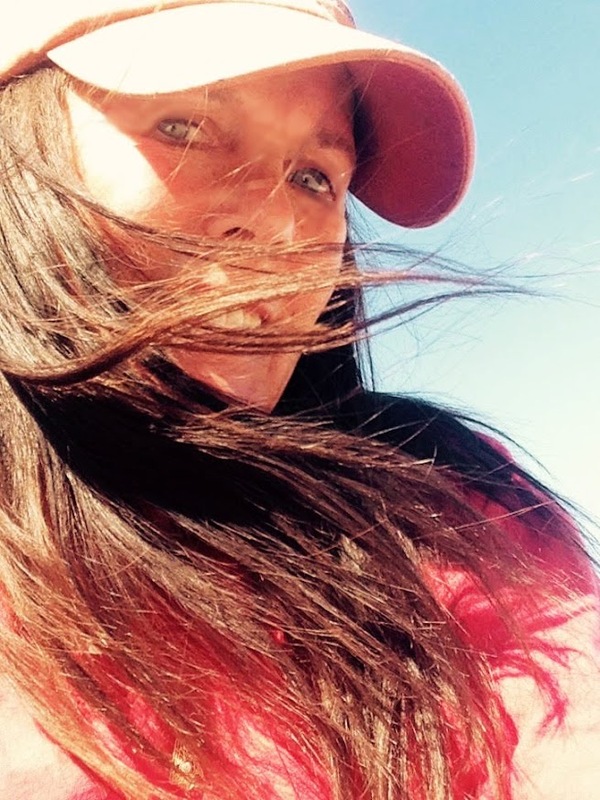 1) I needed a change of scenery! and 2) I wanted to have a place to let Nikko off leash and get him used to me and everything else in an unfamiliar area....we'll have a lot of those coming up soon. As soon as we got settled in, we went outside, walked on leash for a few minutes, then OFF came the leash. No big fanfare about it....I just unhooked it and crossed my fingers... he had over 660,000 acres to run off and get lost in! He was fantastic! He would trot about 30-40' ahead of me, turn, and wait for me and/or come back to me when I called him...with a treat awaiting him, of course. 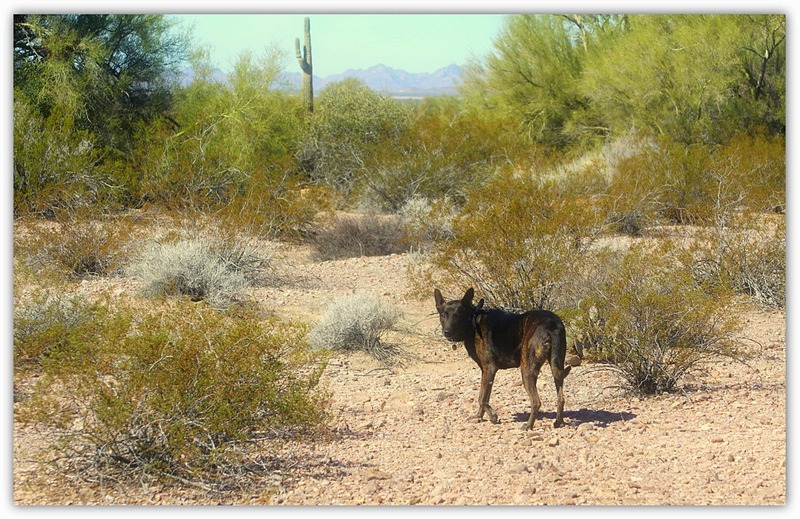 He never once had the inclination to "run off" (except for the moment we saw a huge jackrabbit - but luckily I was able to grab his collar before the hunt began!). Aside from the wild animal moment he stayed right with me and/or responded instantly to my calling him. I'm pretty much feeling like the "pack leader" now...but training will be ongoing. My sister and I have pretty much come to the conclusion, for several reasons, that he is not a 'mix', but a full-fledged Belgian Malinois. Anyway, he is very smart and protective. 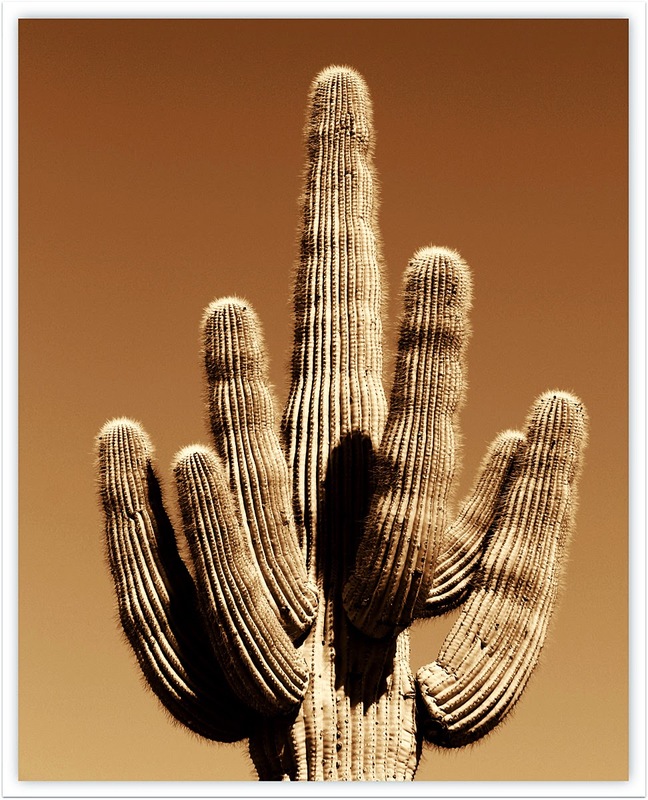 Okay - back to the cacti. Those closer to the ground are what we have to watch out for! 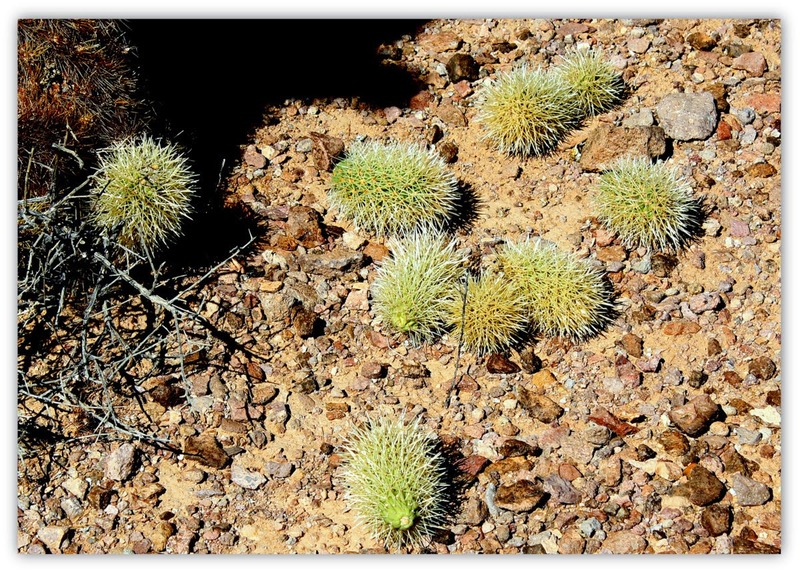 I mentioned the "teddy bear cholla" cactus in one of the Castle Dome posts. They spawn little baby teddy bear balls on the ground that look sweet and fluffy from a distance....NOT! The quills are barbed at the ends and will stick into your skin like crazy. Nikko got very close to one with his nose. He must have felt something, coupled with my insistence to "stay away" because he never went close to one after his first encounter. Thankfully, he didn't end up with quills sticking out of his face! OUCH!! He did get a small quill from some other type of cactus in his paw (I've had them stuck to my socks from time to time), but he just raised his paw and said, "It would be great if you would take this out..." It came right out and we went on our way. That was our only cacti mishap. 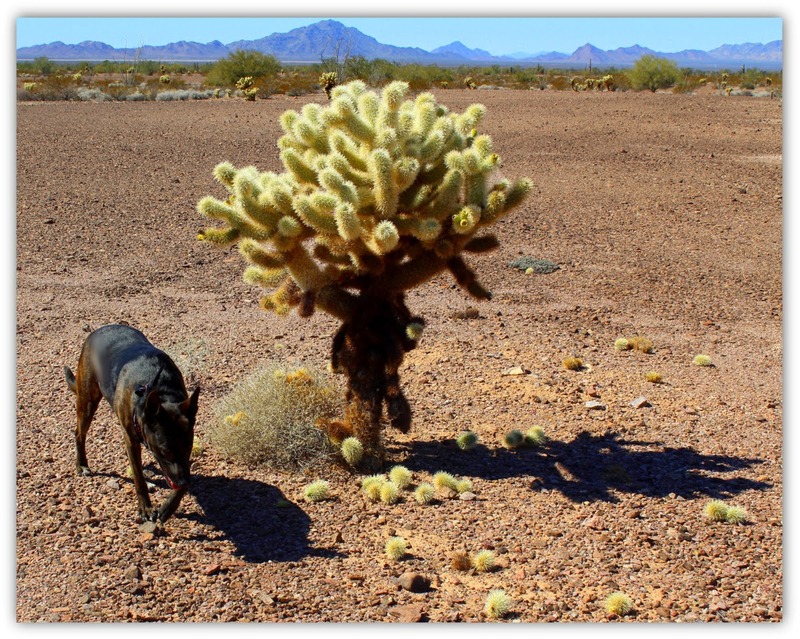 Along with the cactus training came the "Don't Stick Your Nose Down Any Holes" training. 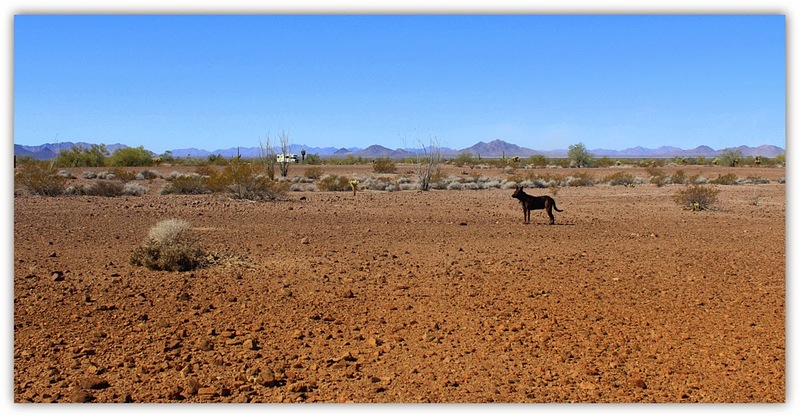 Lots of desert animals remain in their burrows during the day to prevent water loss, including kit foxes and kangaroo rats. 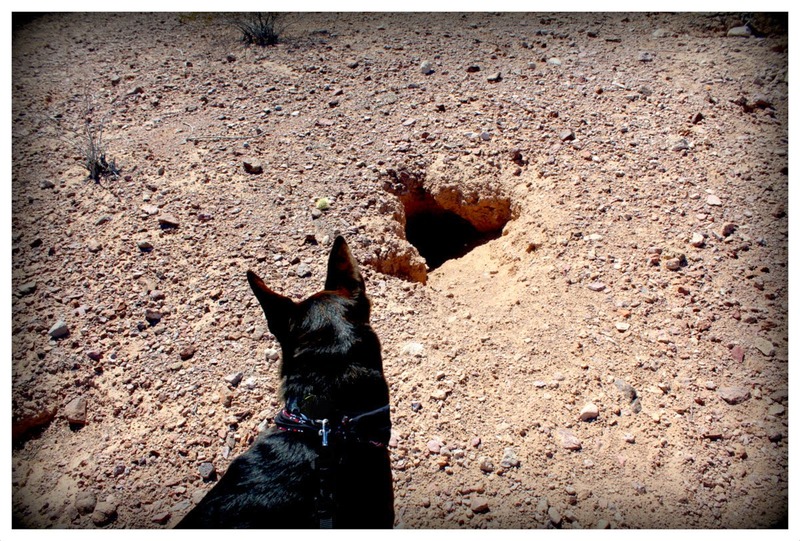 There are some pretty big burrows....while curious, we really didn't want to know, first-hand, who lives down in there! 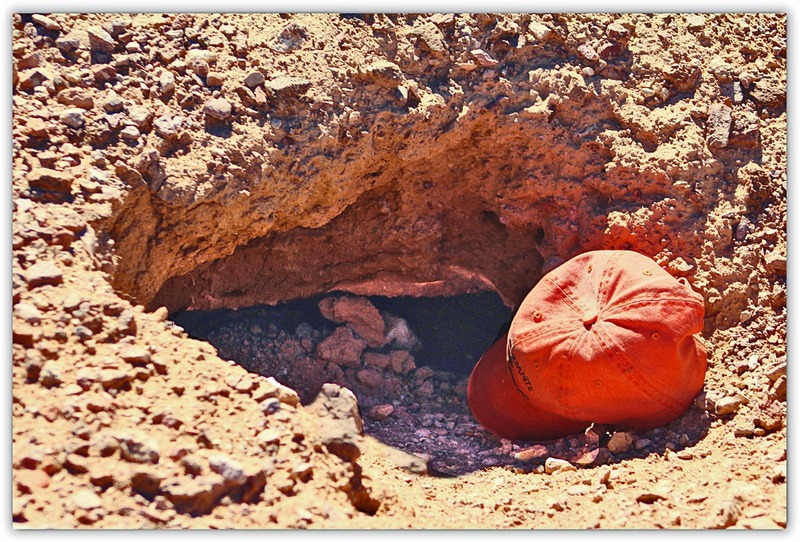 It was another windy day, and right on the heels of the burrow training, my ball cap blew off my head and right into the entrance of a big hole! No...I didn't place it there just to have a story! I quickly snatched it up before anything jumped out and we scurried off! Nikko is definitely on his way to becoming a true "road warrior" and the perfect RV companion...and he could probably find our house if we got lost. He spots it from a long distance! 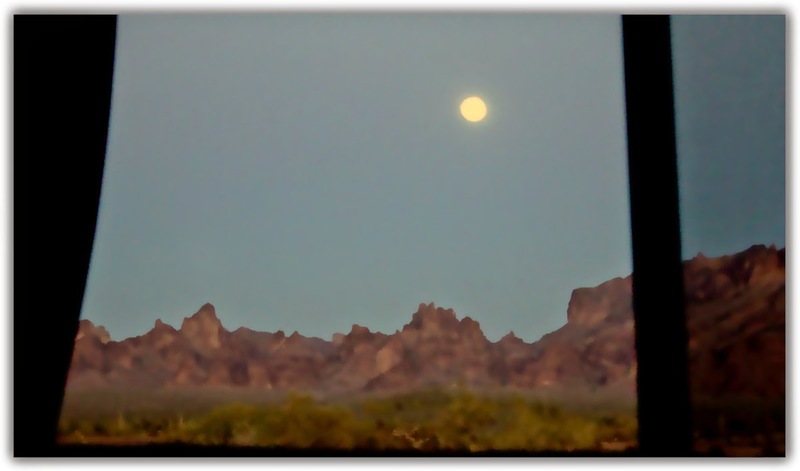 One of the highlights of this location was watching the full moon rise. It was a fabulous sight coming up from behind the mountains. The sun was setting in the opposite direction, creating the long shadows while the moon was inching its way into the sky. See it? Needless to say, it was a beautiful and memorable evening in the desert! We were only going to stay at Kofa for "a few days"...we stayed five! It was quiet and restful. Nikko enjoyed the off leash freedom and all the walks we took. There is a hike at the end of Palm Canyon Road. The rocky, steep trail leads to a viewpoint where California fan palms, the only native palm species in Arizona, can be observed. If we are back in this area for the winter, we'll check it out. It's getting a little too warm now for an arduous hike, plus I want to work with Nikko a bit more before we go from "walks" to "hikes". We didn't see any bighorn sheep, pronghorns, desert tortoise, or rattlesnakes, but we loved the views, full moon and sunsets! Our next trek will be the start of the summer adventure series! Plan on leaving the BLM in a couple of weeks...awaiting an Amazon order! No more mail delivery once we leave. I may not post much between now and then. I have plenty of preparedness chores to do before we head out. It's getting more and more sparse around here as more RVers are taking off. 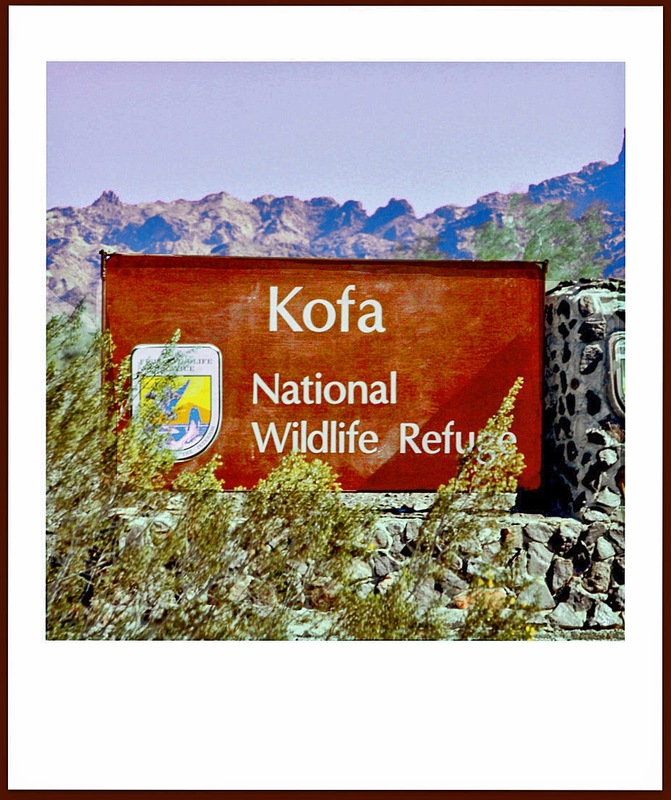 So long from the Kofa National Wildlife Refuge. I hope you enjoyed the "mini vacation" as much as Nikko and I did! Ohhhhh wow! A great vacation, to be sure! Good training exercise! Beautiful there!! Sunset and moonrise a perfect plus! So great you went and had no washboard! The big cacti are also my favorites. Keep the posts coming....we love them! Happy to see that you will soon be starting your summer adventures. I missed your beautiful photography! The pictures you post are just stunning and as I've said, makes one feel as tho they are really there, too! And your dog, Nikko, is awesome. How beautiful...you are so lucky to have such a great companion!